After falling in love with Africa, Ed Sheeran has released a video to honour the continent. 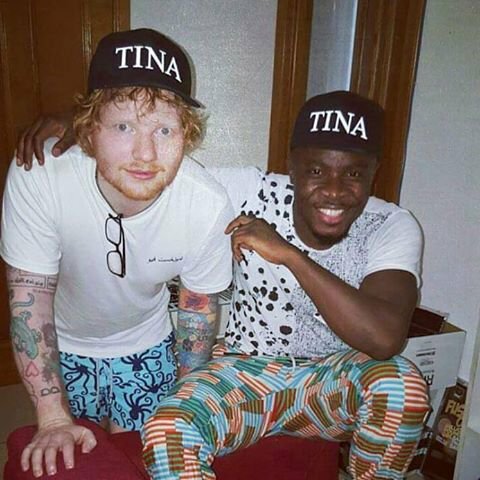 When Ed Sheeran released his latest album, ‘Divide’, it included an African-inspired track called ‘Bibia Be Ye Ye’. The song was born after the star visited Ghana during his hiatus and fell in love with Africa’s culture. The singer has been experimenting quite a lot with his new music videos, and the most recent one for 'Galway Girl' was directed and shot by the star. This video celebrates the culture of Ghana, from their markets to their music.